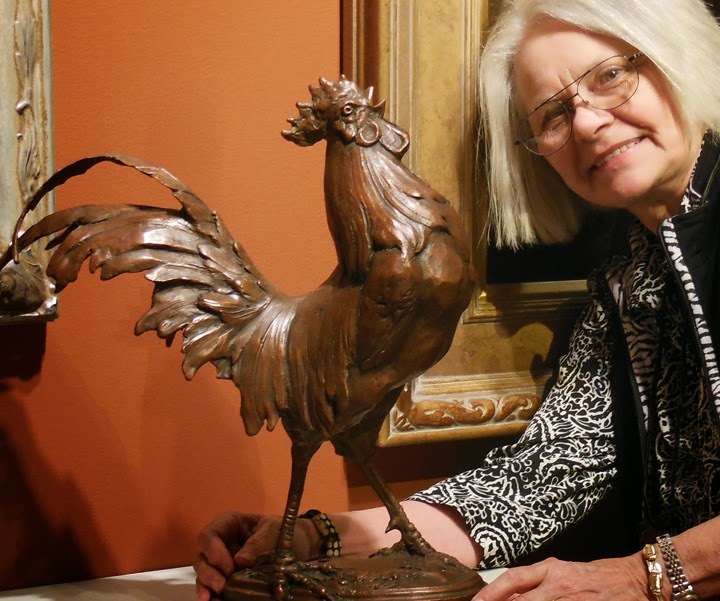 Sandy Scott teaching Workshop at Brookgreen Gardens Spring 2019!!! 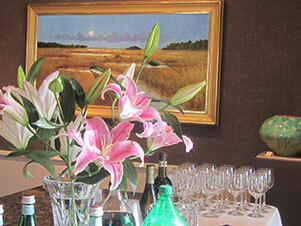 Gallery artist, Sandy Scott, FNSS will be conducting a masterclass at Brookgreen Gardens. Birds in Flight April 29th - May 3rd, 2019! 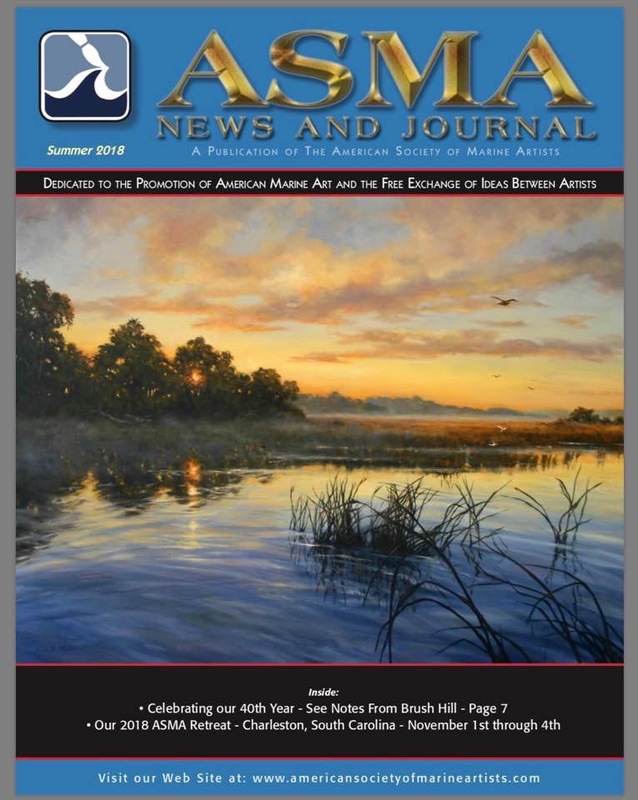 Paula Holtzclaw's painting on the cover of ASMA News and Journal! Paula Holtzclaw's painting graced the cover of the American Society of Marine Artists Journal, Summer 2018 issue. Paula was also interviewed by Charles Robinson for an extensive 7 page spread. Congratulations, Paula! BEACH GIRL by Gwen Marcus won a prize! 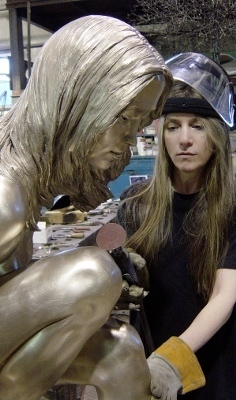 "BEACH GIRL" by Gwen Marcus, FNSS was recently awarded "The Line and Shape" award by the American Artists Professinal League Inc. In the members only show "Celebrating the Spirit of America" Exhibition. Congrats, Gwen! "BEACH GIRL" is available for purchase, give us a call to inquire!